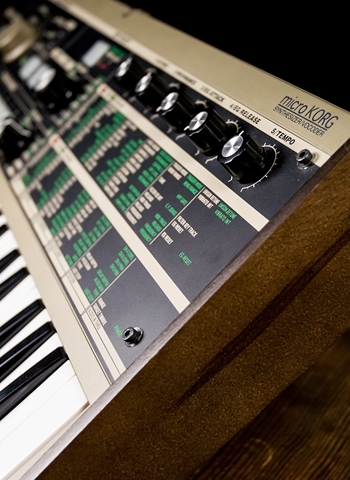 FM synth: from nostalgia to trendsetter with modern control. A new feature of this engine is continuously variable feedback on every operator allowing for a wide-range of sound creation. The effect types are: VCM Touch Wah, VCM Flanger, VCM Phaser, Chorus, Delay, Reverb and Distortion. Direct access to four simultaneous parameters. 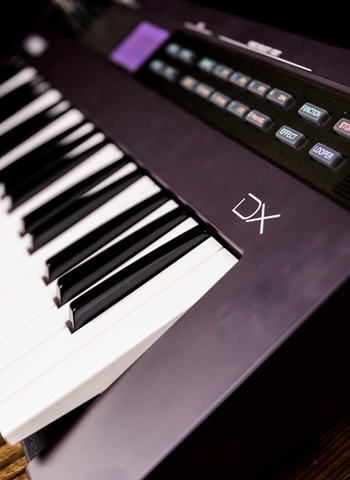 Based on the FS action found on the flagship Motif XF, HQ (High Quality) Mini Keys provide premium feel and response for fast, accurate and natural playing. Integrated Phrase Looper: capture song ideas or just jam. 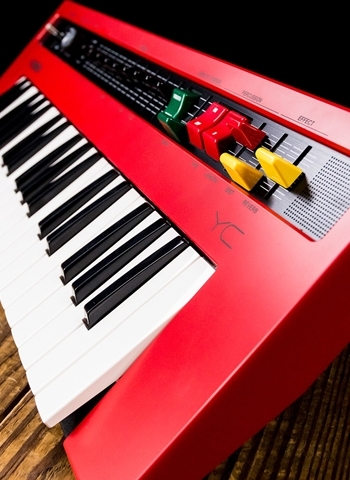 Continuous controller pedal input for volume control. Soundmondo is a free sound sharing community that lets you discover, create and share reface Voices and Set Lists using Google Chrome any place, any time you’re online. 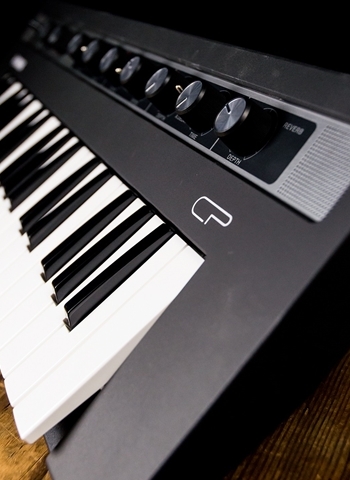 Powered by Web MIDI, Soundmondo is simple to use - just connect reface to Chrome and you’re ready to create or start browsing. 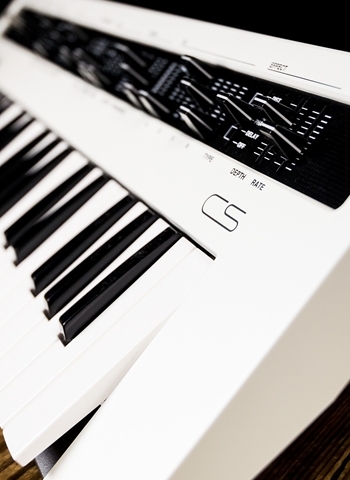 Cubasis LE is the compact version of Steinberg's streamlined, multitouch sequencer for the iPad, providing the same look and feel of its bigger brother Cubasis. Dimensions (W x H x D) 20 7/8" x 2 3/8" x 6 7/8"